If you are looking for SEO services on the Sunshine Coast – We can Help! It’s important to use a SEO company that can actually rank pages. As you can see this website is highly ranked for the search term SEO Sunshine Coast. 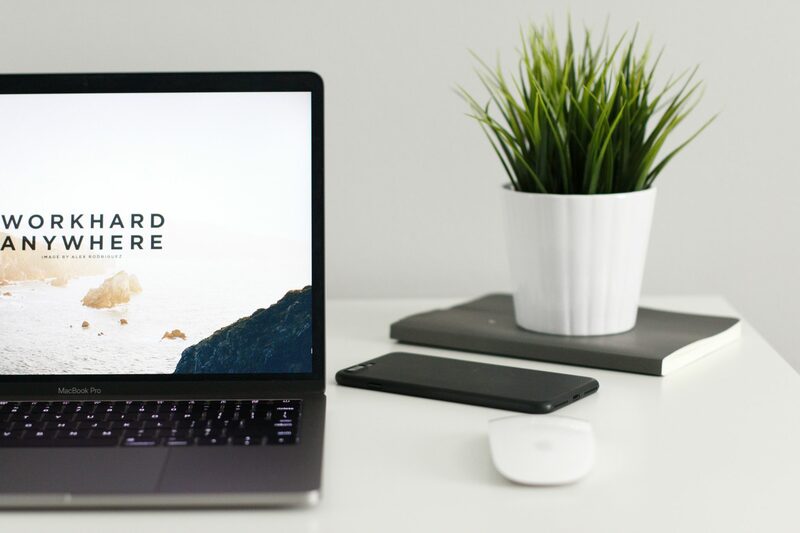 At Digital Nomads HQ, we carefully weave our website design and search engine optimisation work to exceed our clients’ expectations. We are constantly innovating, and work hard to build lasting results and relationships. Why is a high search ranking important? Companies that are listed on the front page of Google get the lion share of the enquiries. It does make a difference to the bottom line. Great Google Rankings = More Client Enquiries = More Income!! We can help to improve your Google ranking by using tried and tested techniques and strategies. SEO for your Business? Why? Our first job is to get potential customers to your website. Using various SEO techniques we will improve your sites rankings. Achieving a good Google ranking affects the bottom line. It also allows you to be able to choose your customer as enquieries start coming in. There is a time and a place for everything. Both SEO and Pay Per Click have their place. 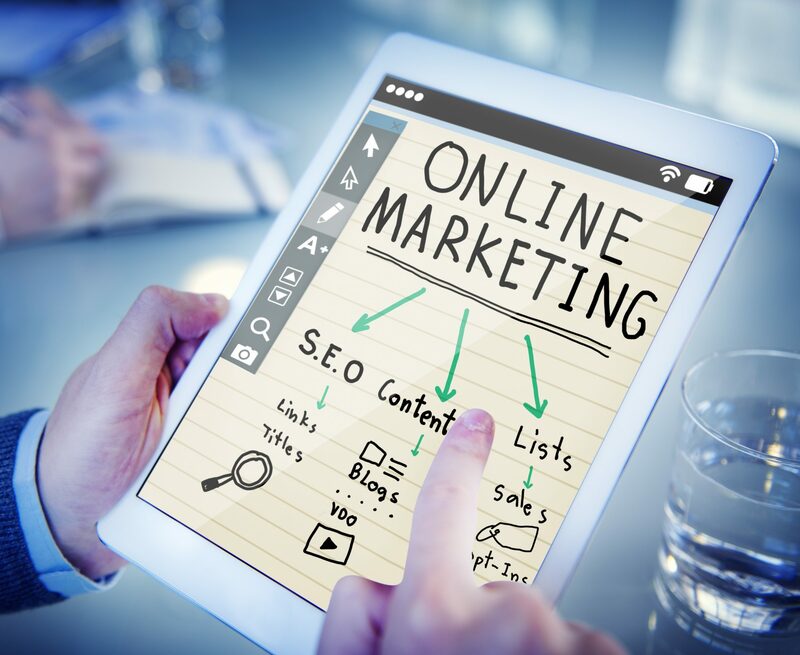 Often we will start our clients off on a combination of the two in order to get immediate results, however we feel that SEO will produce more clients than pay per click because organic search results are more trusted! By using search engine optimisation for your business will expose it to new opportunities. Client enquiries will regularly come in on a weekly basis allowing your customer base to grow. Get SEO working for your business, and then get working on your systems to handle the automated running of your business. Business consists of 2 things, innovation and marketing. Make sure you take care of your marketing with SEO. Then get creative in putting in good systems to manage new growth. 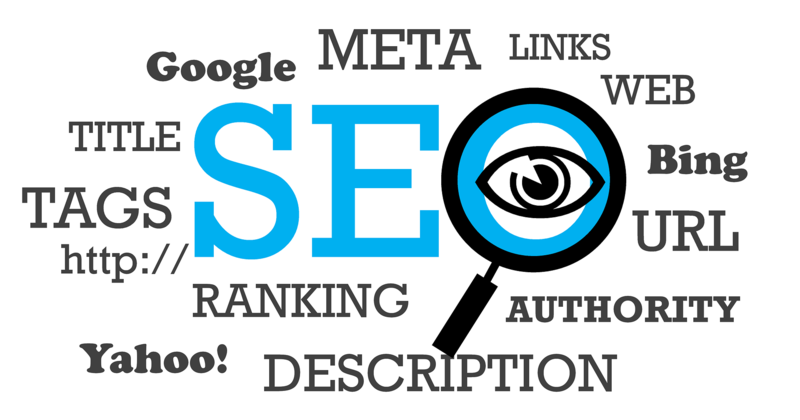 Get good SEO Backlinks in place for your website. Make sure to use Anchor text, stating your services and your geographical location. Your content needs to be good for both Google and the reader. Purely optimising your content for Google’s SEO algorithyms does not suffice. You also have to keep the reader interested. Time on page = higher Google rankings! Make sure your website is mobile friendly. Google ranks your page according to this. Around half the visitors to your website will come from mobiles. Ignore those other sites telling you that more than 80% of visitors come from mobile. This simply is not true. It’s just a sales tactic. Make sure you use fast web hosting, and optimised image sizes for your website. You must also use a fast theme. Websites that load slowly are penalised by Google’s SEO rules. Add new content regularly, and make sure to get it optimised for SEO. There is nothing better for ranking your site than adding fresh content regularly. Get Digital Nomads HQ to take care of all you on page SEO requirements and creating quality backlinks. Merely putting up content does not suffice. It needs to be SEO optimised! This site is just one of our SEO projects run by the Digital Nomads HQ team. If you want your website ranked like this one, then please follow the link below to the main site.